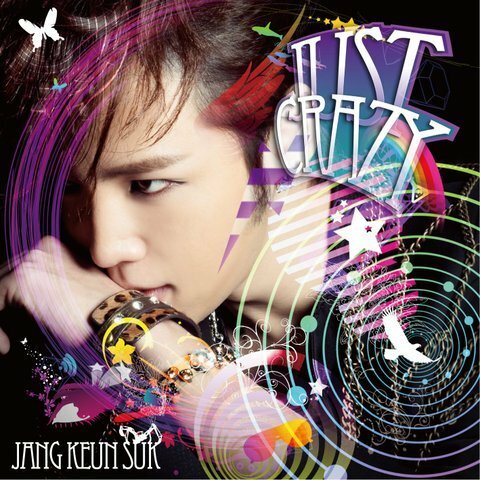 Korean superstar Jang Keun Suk has been releasing singles and taking part in drama soundtracks since 2008. Now, he is finally releasing Just Crazy, his first full-length album! In addition to his Japanese debut single Let Me Cry and B-side track Bye Bye Bye, Just Crazy features eight new Japanese-language songs and the Korean-language tune In My Dream, written by Jang himself!